Below you can view all the homes for sale in the Sweetwater subdivision located in Murrells Inlet South Carolina. 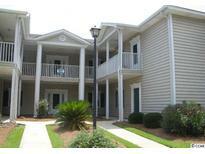 Listings in Sweetwater are updated daily from data we receive from the Myrtle Beach multiple listing service. To learn more about any of these homes or to receive custom notifications when a new property is listed for sale in Sweetwater, give us a call at 843-695-7693. It’s A Must See And Will Not Last Long. MLS#1908069. Hospital and Murrells Inlet famous seafood just a few miles south. MLS#1907928. This One Is A Must See! MLS#1906748. 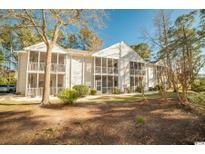 A great condo to use as a primary residence or as a beach or golfers getaway. MLS#1905293. HOA includes extra things like cable ,internet, as well as building insurance. Perfect community. MLS#1903787. 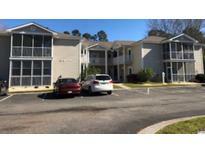 Don't miss this opportunity to own a great unit in a great location at a great price!! ! MLS#1900547. 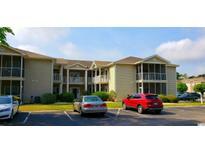 This unit is move in ready, don't delay make your appointment to see for yourself! MLS#1822163.